Everyone’s favorite monkey is nosing his way into library bindings! Margret and H.A. 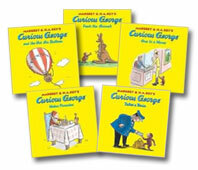 Rey’s Curious George books have been entertaining readers of all ages for more than 60 years. The PBS Kids television show and a major animated film have introduced a new generation to the inquisitive imp. 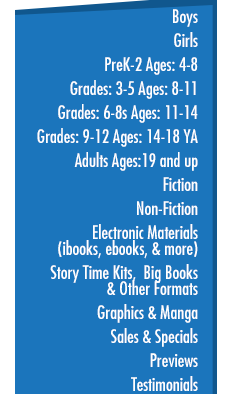 Share Curious George’s irresistible qualities—ingenuity, opportunity, determination, and curiosity in learning and exploring—with your young readers. • 274 pages, 8"x 8"